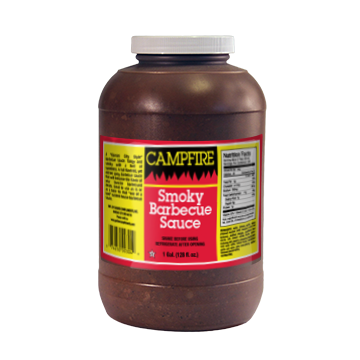 Campfire Smoky Barbecue Sauce - Garden Complements, Inc.
A “Kansas City Style” barbecue sauce. 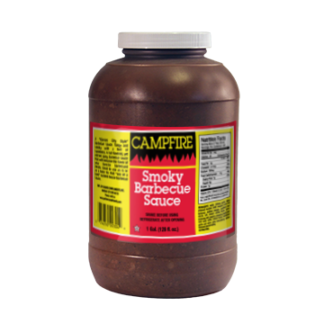 Tangy and smoky with a hint of sweetness from molasses. Formulated especially for school and institutional use. Full flavored yet not too spicy.